Eclipse of The Sun was formed october 2005. 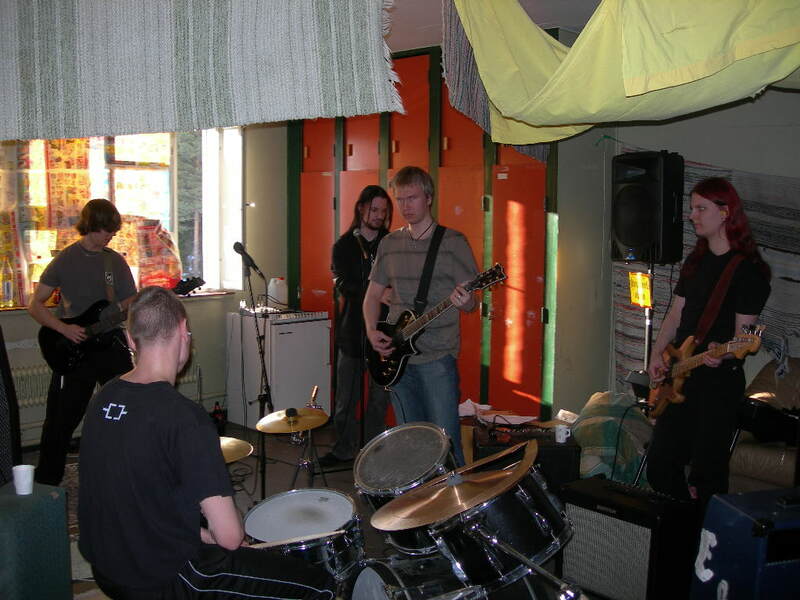 First rehearshal was kept in the very same month, and after new year they had full live set-up, but they didn't manage to make demo before june 2006. EoTS is based in Oulu, Finland and they play kind of death/thrash metal.